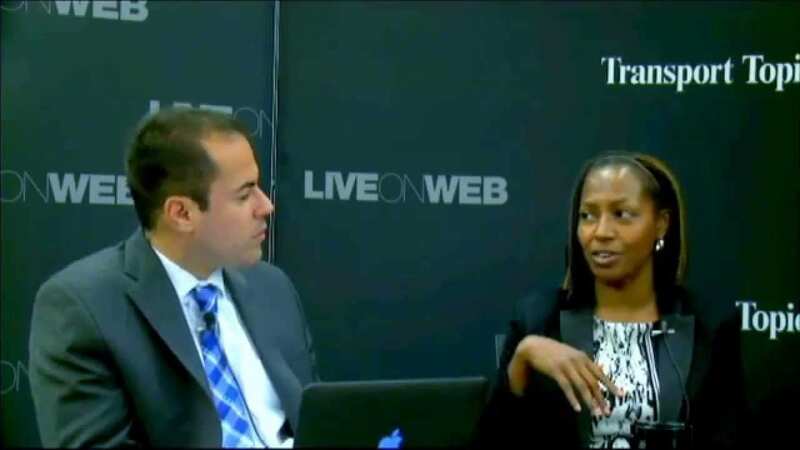 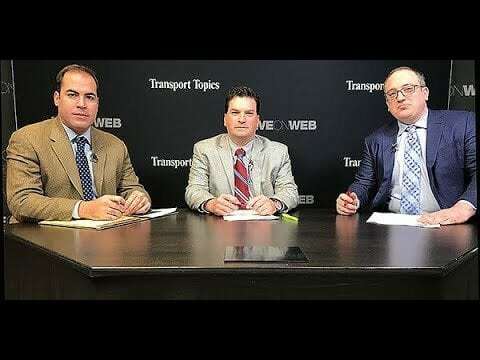 LiveOnWeb: The ELD Landscape Ahead How strictly will the ELD mandate be enforced? 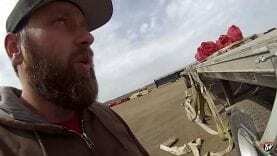 If you have AOBRDs, should you switch or wait? 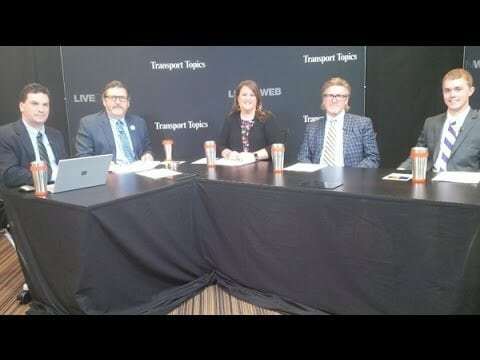 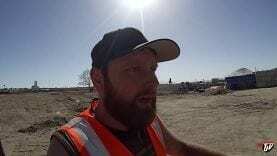 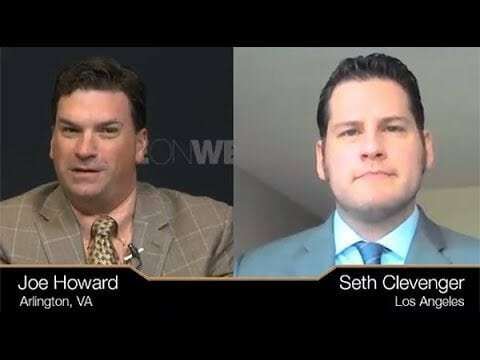 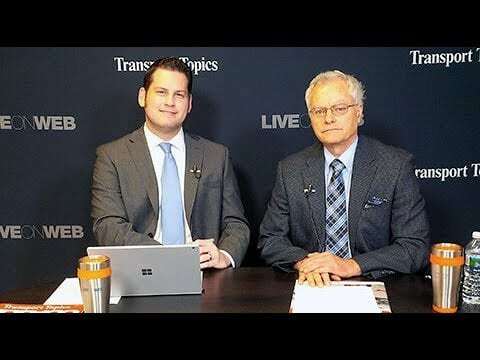 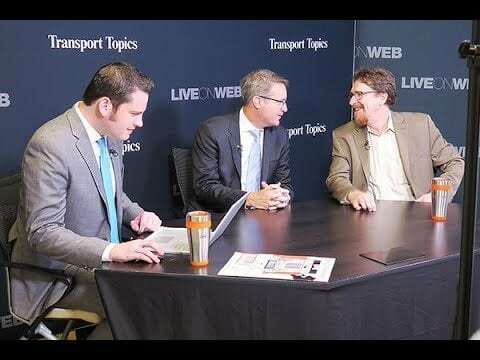 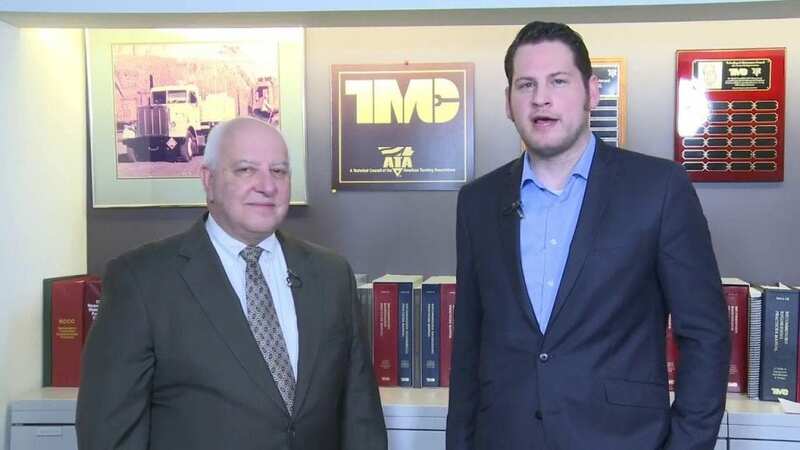 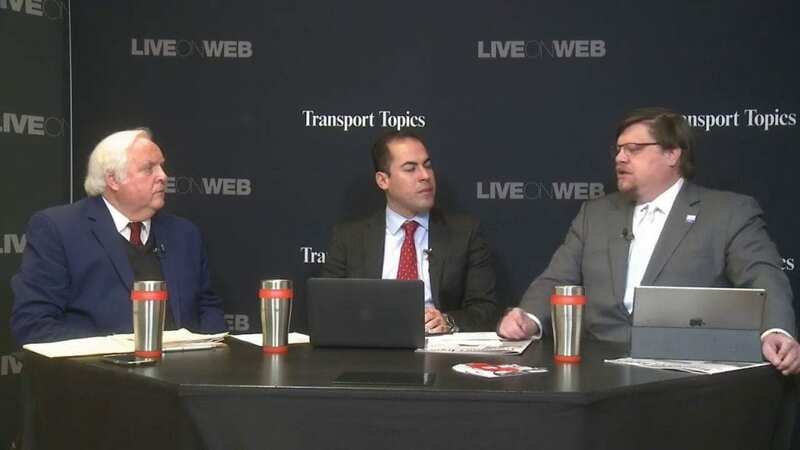 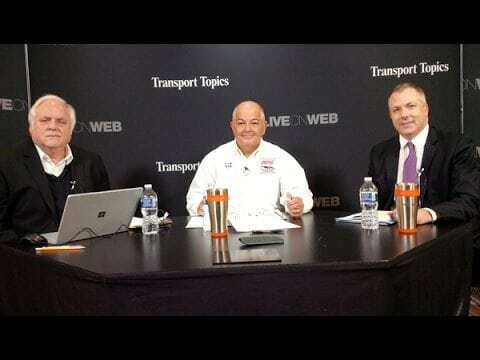 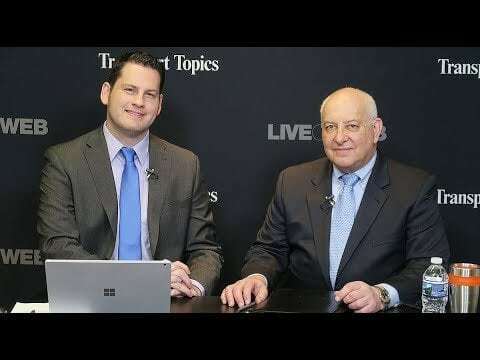 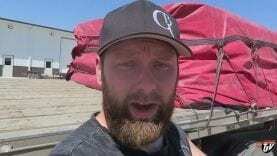 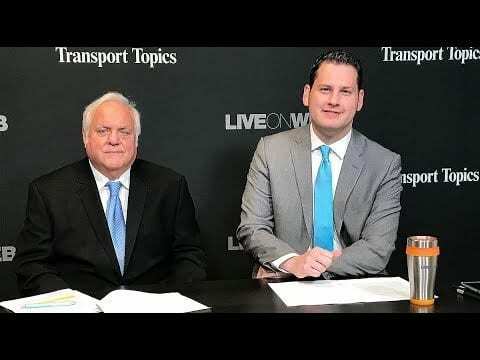 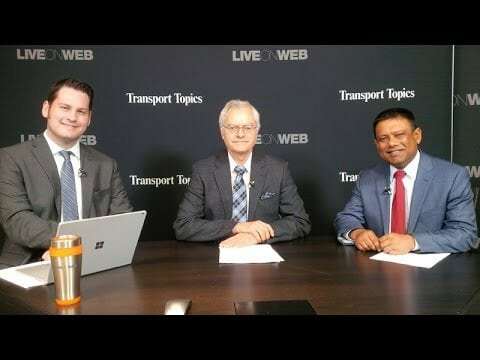 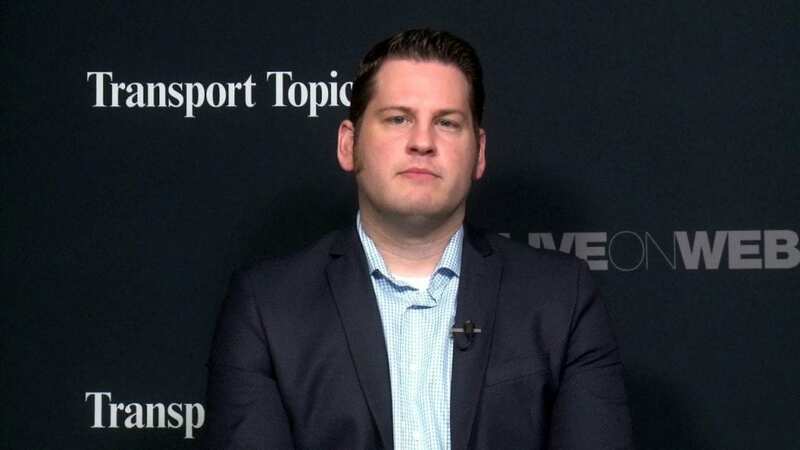 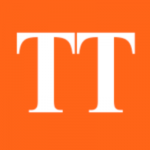 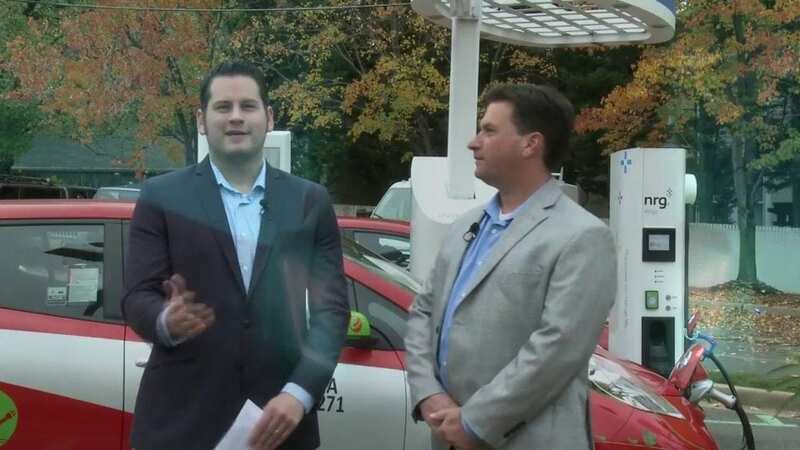 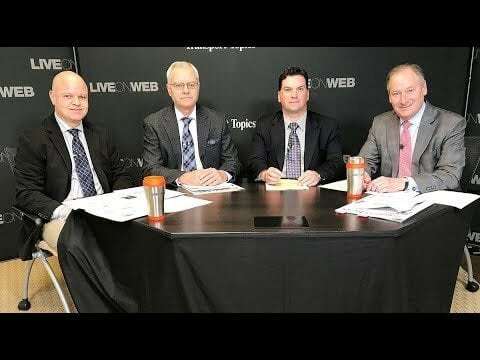 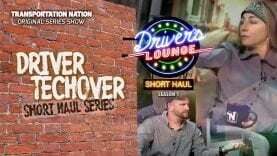 TT Managing Editor/Features Seth Clevenger hosts LiveOnWeb: The ELD Landscape Ahead with special guest Joe DeLorenzo of FMCSA and additional guests by prerecorded video. 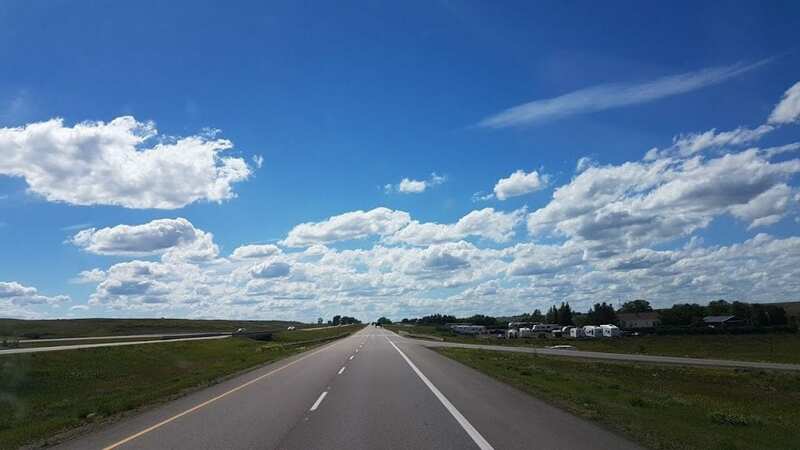 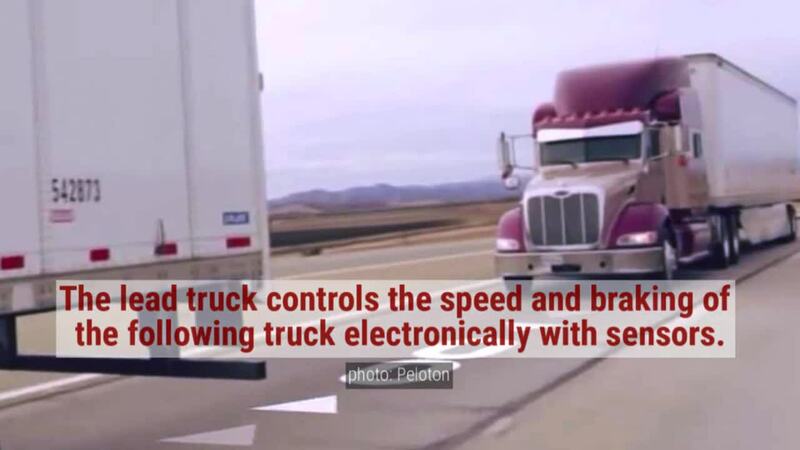 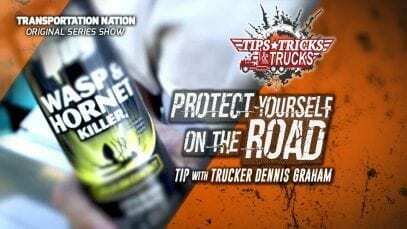 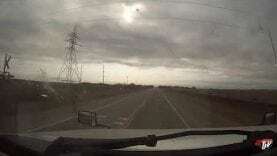 How strictly will the ELD mandate be enforced? 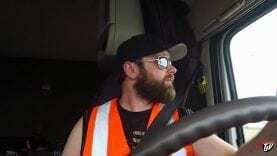 If you have AOBRDs, should you switch or wait? 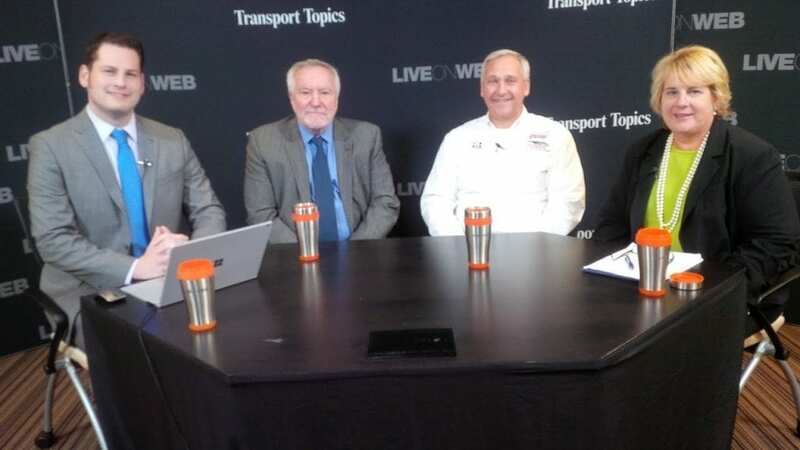 TT Managing Editor/Features Seth Clevenger hosts LiveOnWeb: The ELD Landscape Ahead with special guest Joe DeLorenzo of FMCSA and additional guests by prerecorded video. 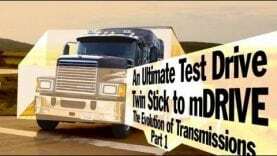 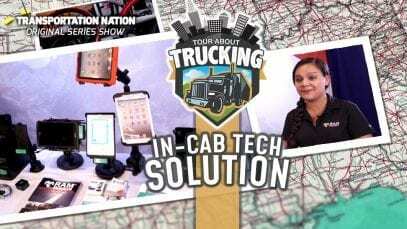 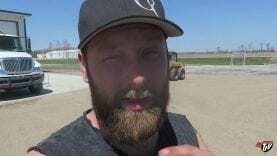 ELD Mandate Already A Success?